Hi I'm new. Here are my new ponies. 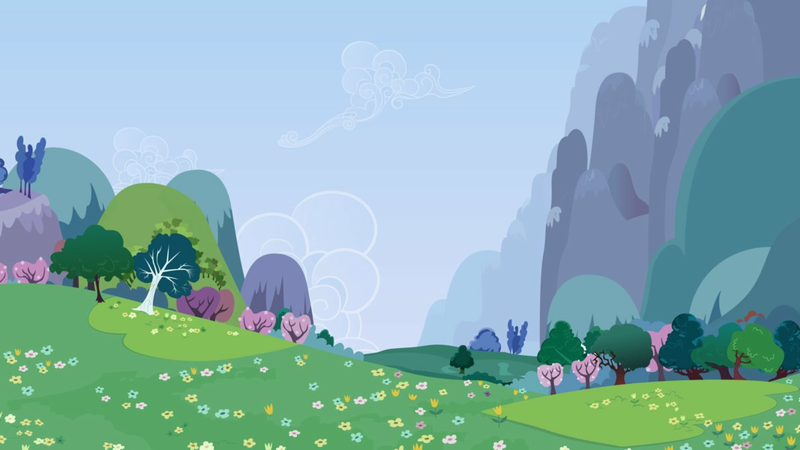 How did your pony get their cutie mark: Ever since she was a filly, Moon Shine always loved mysteries. When she had a chance at her school to do a report on a mystery, she chose to do a report on why dragons loved gems. She did a good job, and when she saw her grade, her cutie mark appeared. Personality: Kind, bubbly, quirky. The comic relief for anyone, FOREVER loves mysteries, and is very fun to be with. Job (If they have one): Works as a detective at her own company that she made, called Moony's Mysteries. She is a very good detective and can solve almost any puzzle you give her.